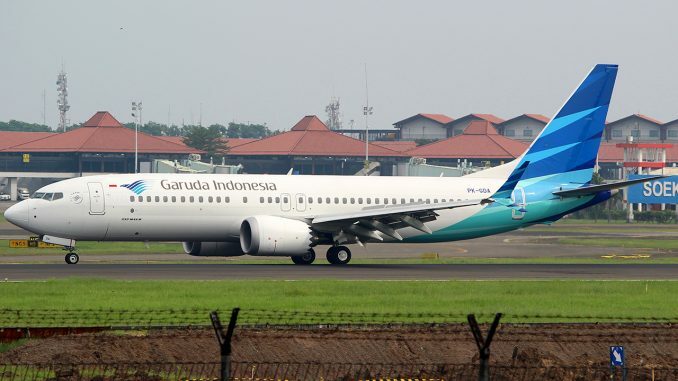 Indonesian flag-carrier Garuda Indonesia has formally written to Boeing to cancel its outstanding order for 49 Boeing 737 MAX 8 aircraft. 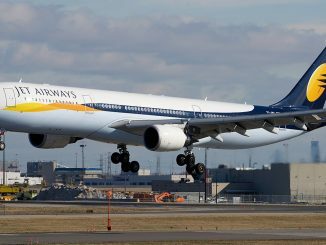 The airline has one airframe of this type, that has been delivered and is in service. Garuda spokesman, Ikhsan Rosan, cites the reason for the cancellation as “[…]Garuda passengers in Indonesia have lost trust and no longer have the confidence [in the 737 MAX]“. 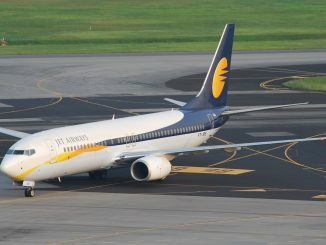 While the order cancellation is yet to be confirmed, it marks the first airline to make an official move against the Boeing 737 MAX since the accidents of Lion Air JT610 and Ethiopian Airlines ET302, and its subsequent worldwide grounding. 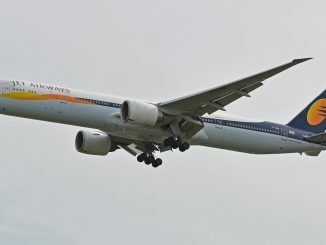 The order for a total of 50 737 MAX 8s came in at $4.9 billion at list prices, and the airline is yet to confirm how it will proceed to replace the aircraft, should the order cancellation go through.